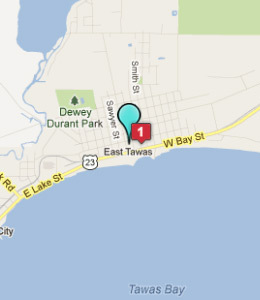 Looking for a place to stay in East Tawas, Michigan? 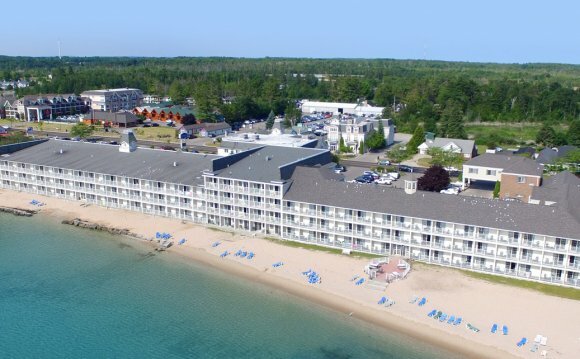 Then use this accommodations guide to learn about hotels, motels, and other lodging in or near East Tawas. 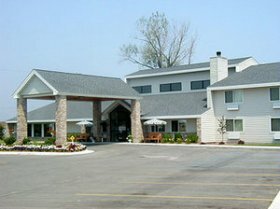 Pet-friendly motel - allows dogs only, 2 dogs per room - no pet fee. "Close to downtown and the state park. The room was large and comfortable. The staff was friendly. Breakfast looked good, but we had plans to eat out with friends. I recommend this motel." "Seemed a bit pricey - room was large, clean, and odor-free - limited TV channel selection - good lodging." 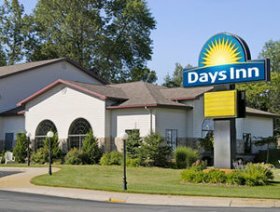 "Wonderful pool and whirlpool - good breakfast - great place to stay." 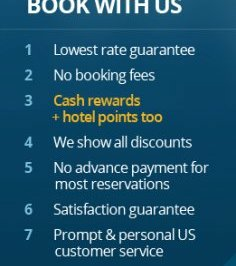 "We had an exceptional stay here. It was comfortable, spotless, and quiet, and the employees were all friendly and helpful. 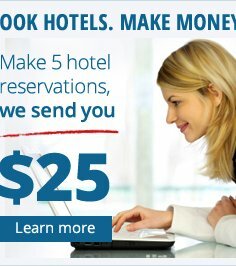 We recommend this hotel." "Good location and price - smelled like chlorine from the indoor pool."